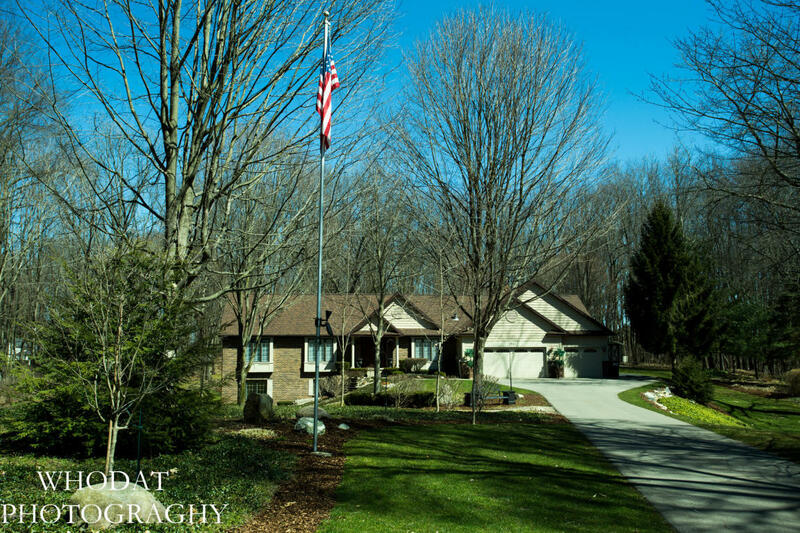 This stunning, immaculately maintained, walkout ranch with breathtaking landscaping within the Kalamazoo Promise shows the meticulous care by the owners. The private cul-de-sac offers both seclusion and a well established neighborhood. The 2.5 acre wooded lot is an oasis yet only minutes from westside restaurants and shopping. Countless upgrades such as new roof (2014), furnace and air conditioning (2016), driveway (2016) and many more in the past 4 years will provide a maintenance free home foryears to come. Extras include a screened porch, stamped concrete patio, home stereo, lower level wet bar, gas fireplace and storage closets.